Welcome to Progressive Wing Chun Kung Fu. We offer Kids & Adults Classes, as well as Womens Self Defence Classes. Anyone can do this Martial Arts Style, which is non-agressive and offers many benefits to its students, such as fitness, confidence, strength and discipline. Visit our website if you would like to see more about us. Would you like more information on hours, classes and programs available at Progressive Wing Chun Kung Fu? Please contact the school with your questions. Update the details, Write a Review or Report Error of Progressive Wing Chun Kung Fu. This Chart shows the Martial Arts Styles offered most in Burpengary, Australia area. 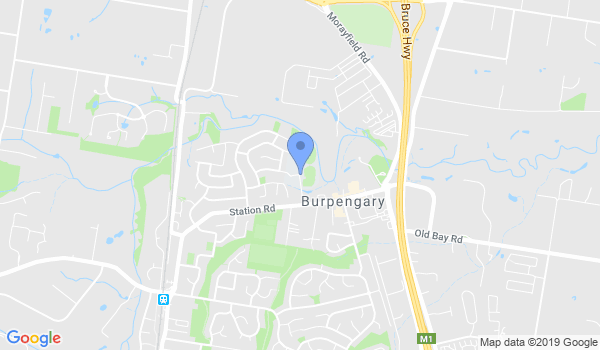 View a list of Dojo in Burpengary, or enter your address below to find schools closest to you.